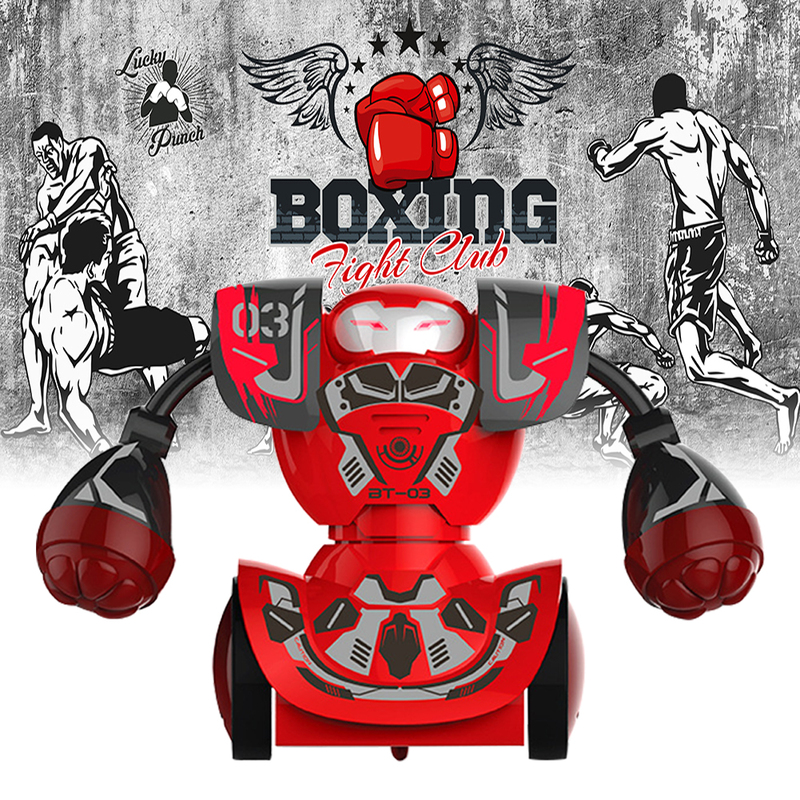 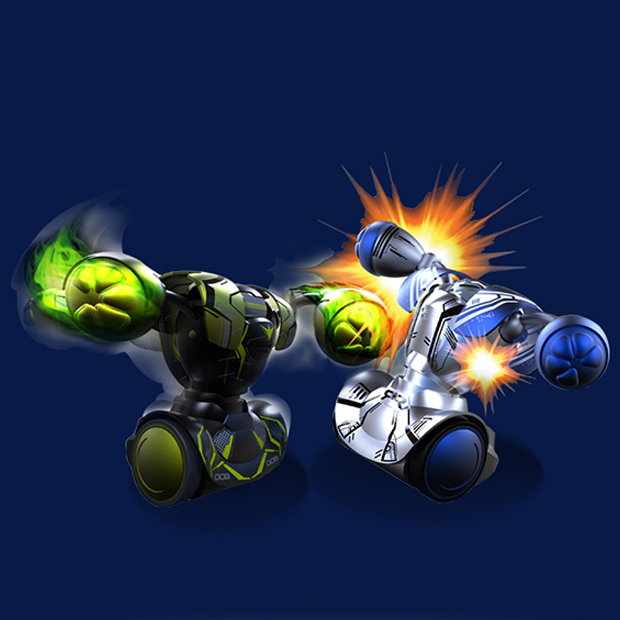 1、Super experience: it not only support single boxing target training, but also double PK, and it has real sound and light effects when being hit. 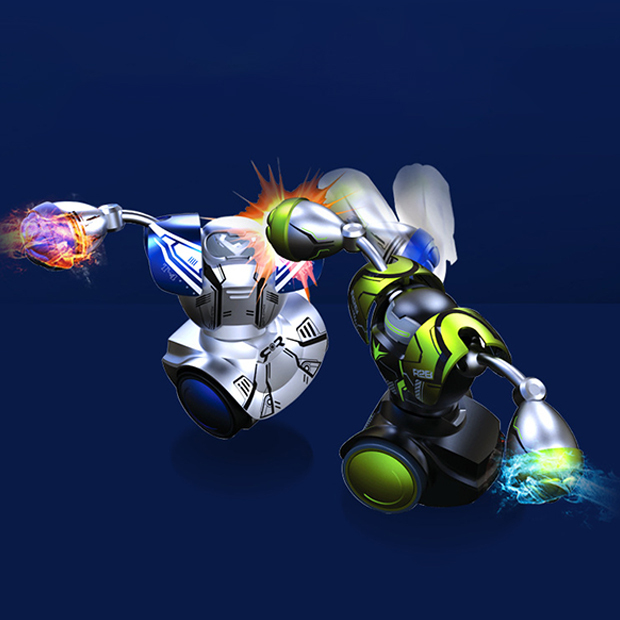 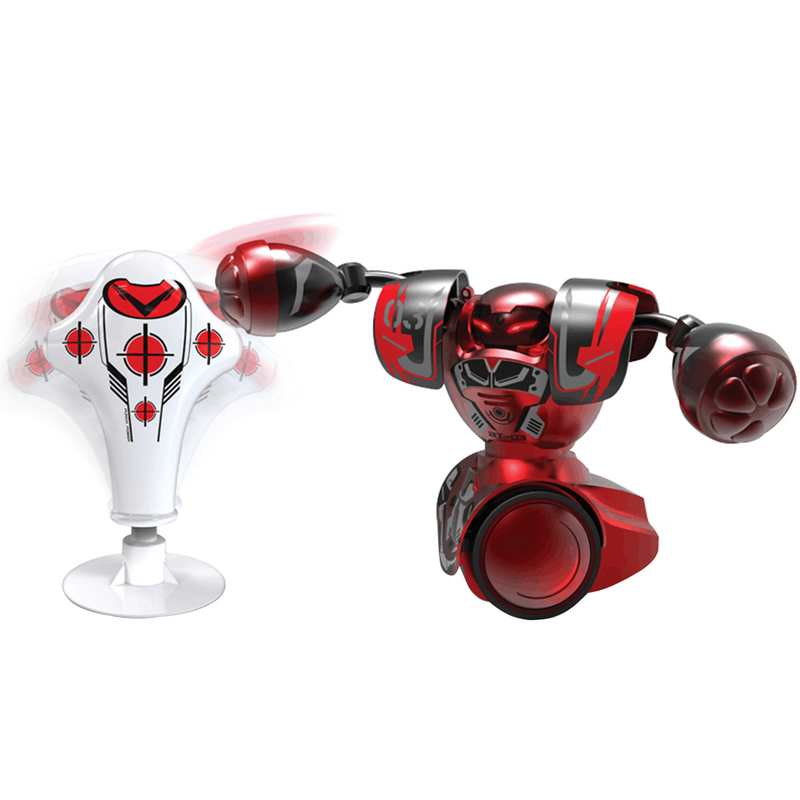 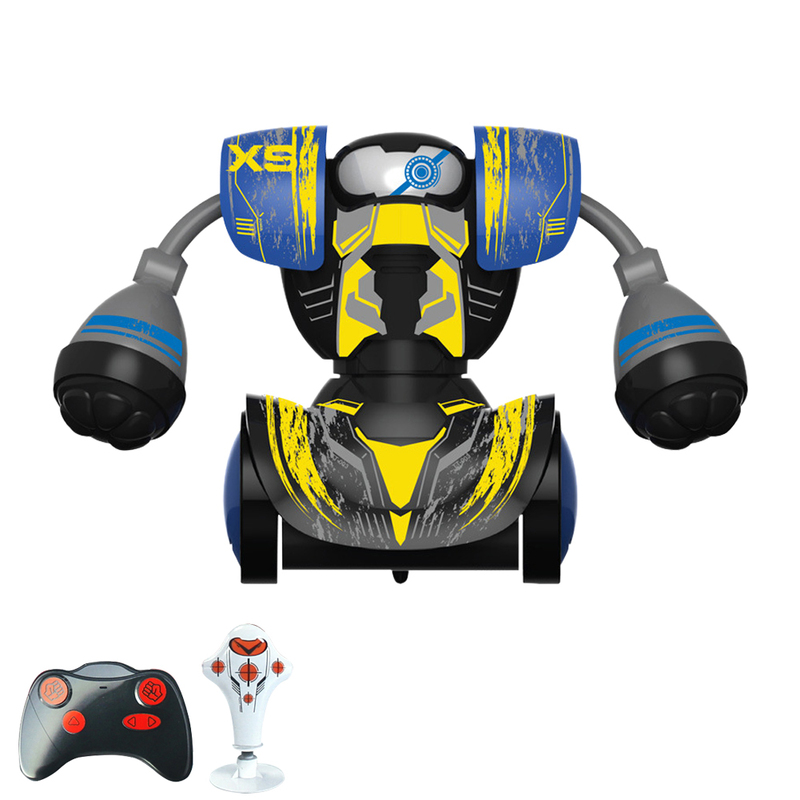 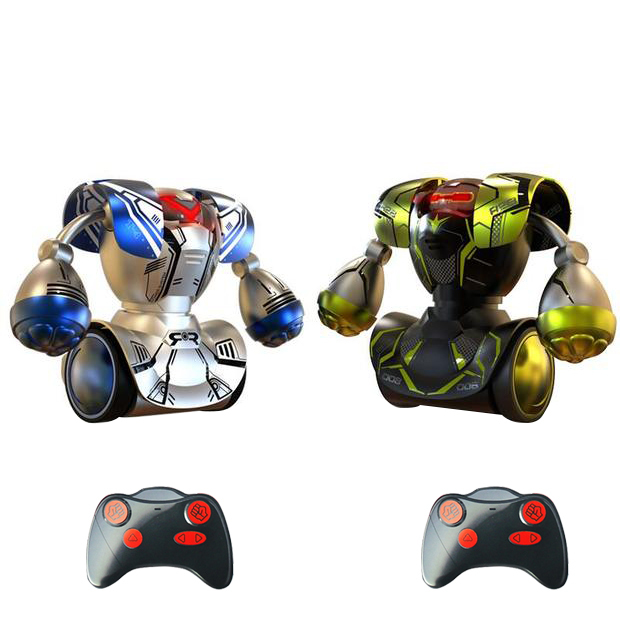 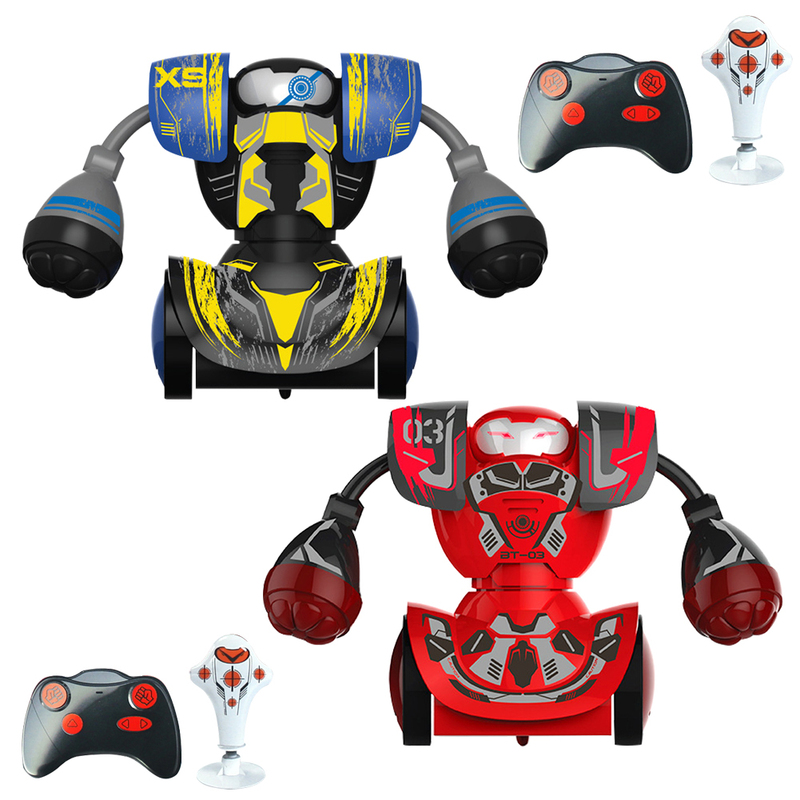 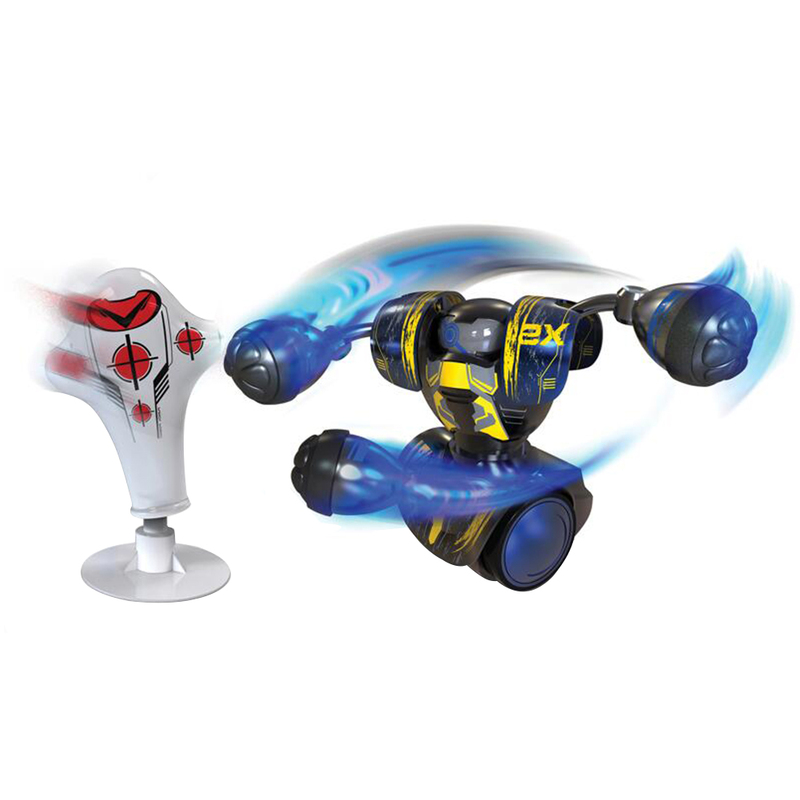 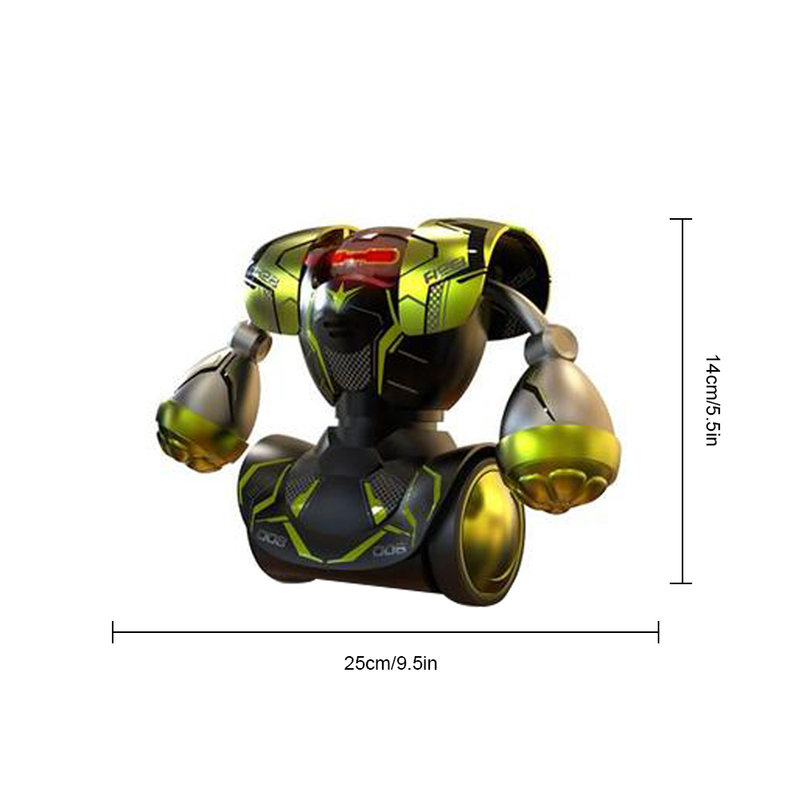 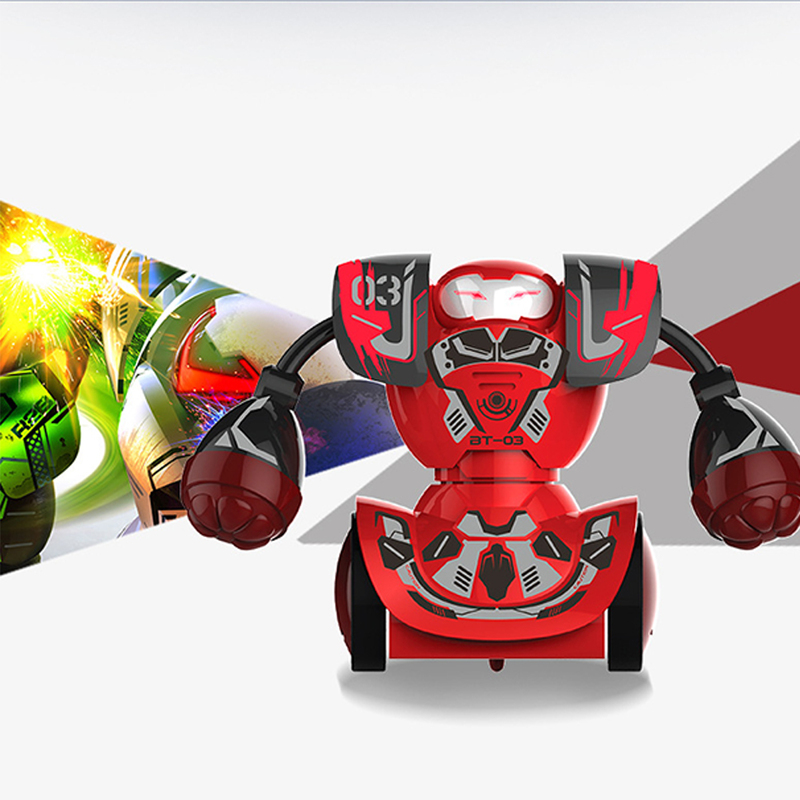 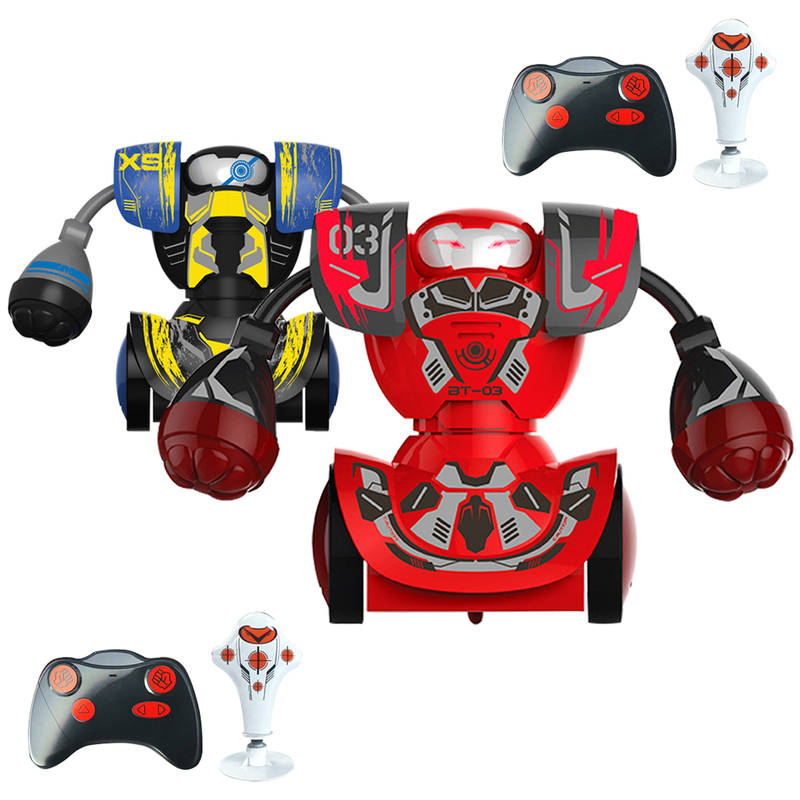 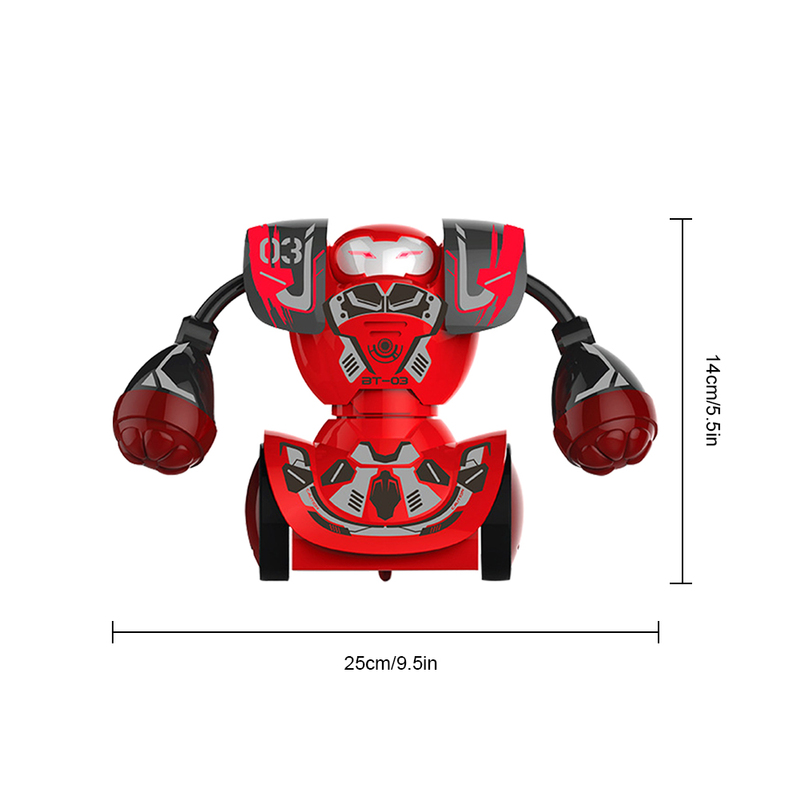 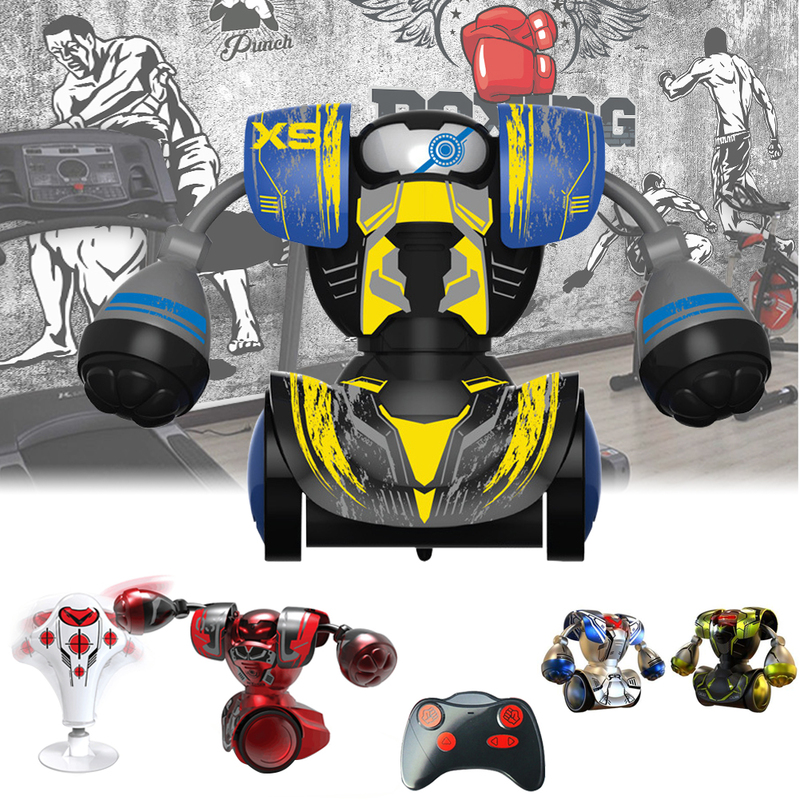 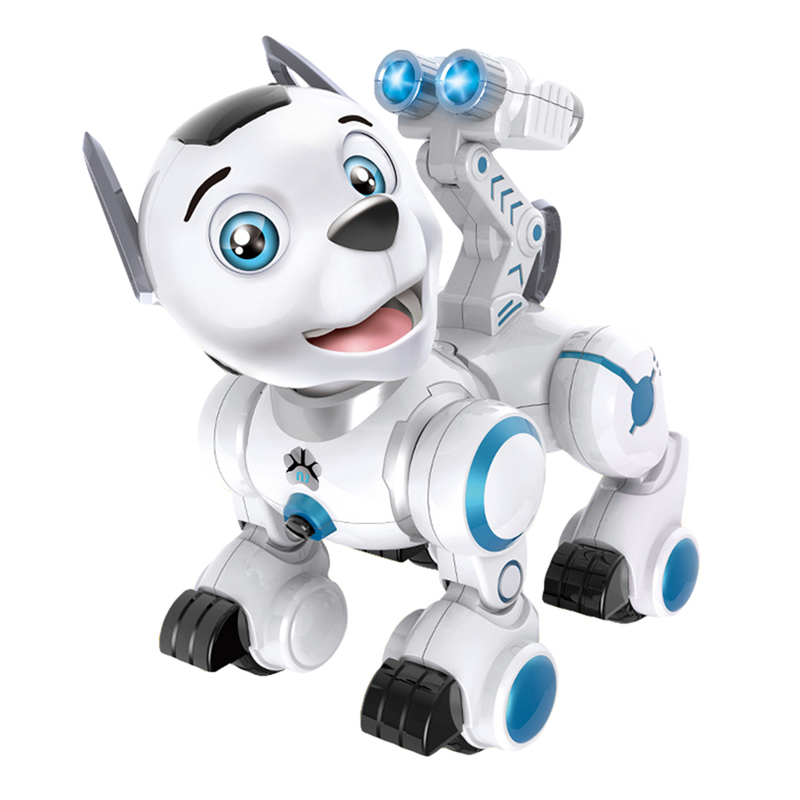 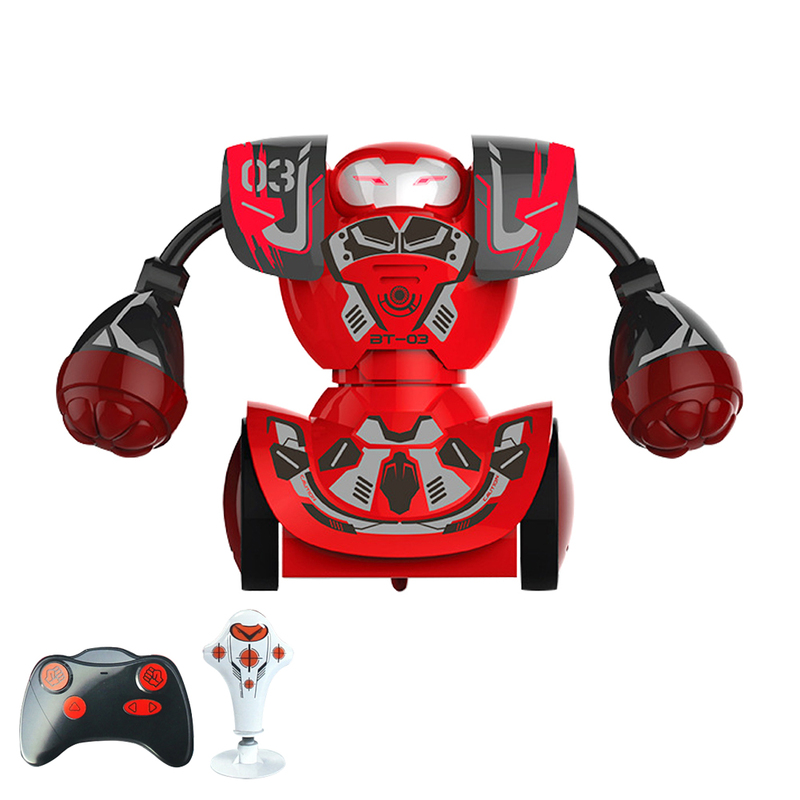 2、Super high performance: the remote control is very sensitive, no delay, you can fight as you like. 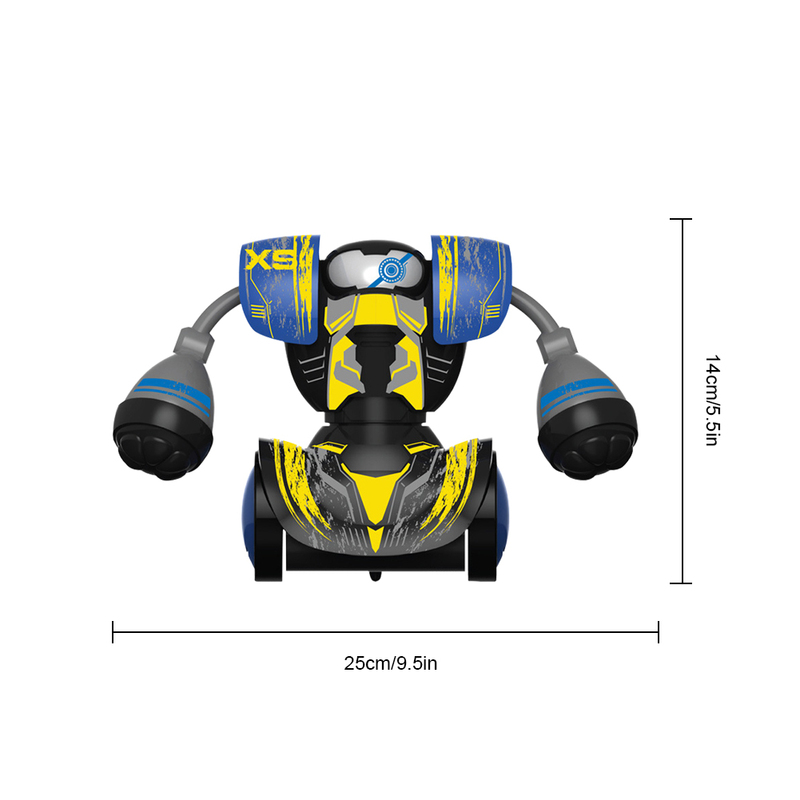 3、Suitable for ages: 3-12 years old children can also be played by parents and children together. 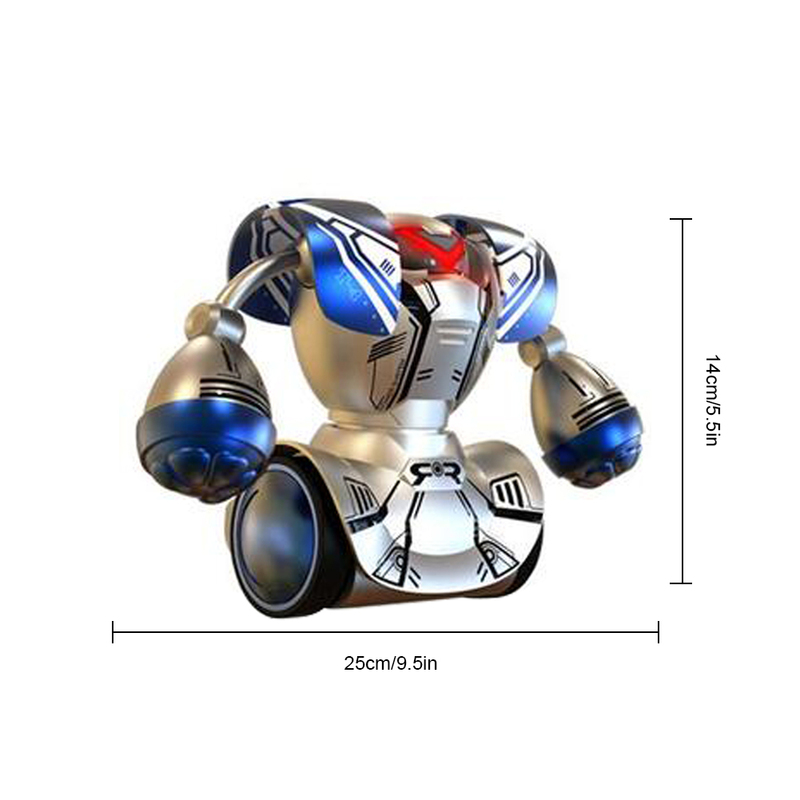 5、Quality service: Please contact customer service if you have any questions, we will serve you wholeheartedly.